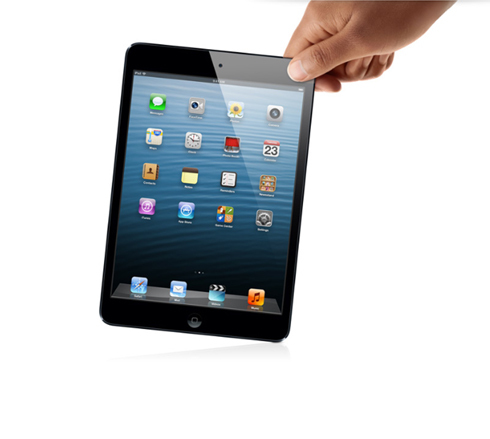 Get an iPad mini for free! Just sign up for any dedicated server and pay for a year. 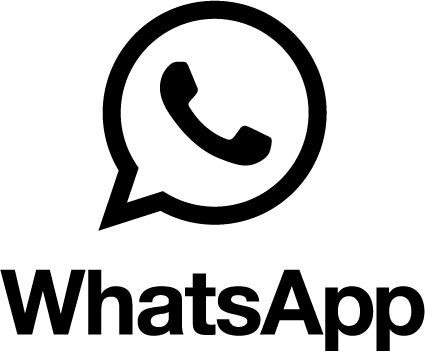 We provide support on WhatsApp too! Just drop us a message anytime. Once an agency, now serving agencies. 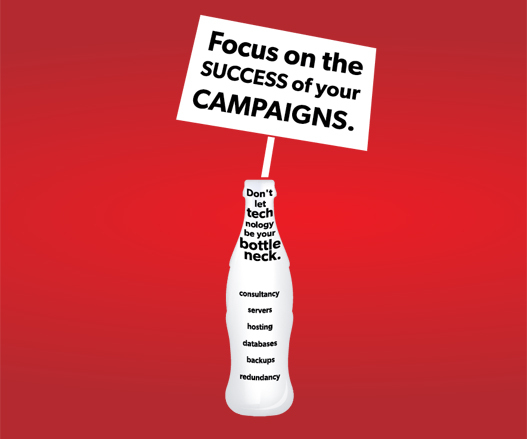 We know what it takes to run campaigns. Trust us. FatServers is one of Malaysia's top managed services provider. We have over 100,000 hours of server management experience under our belt! Run your business as you should and focus wholly on it. We know you don’t want to worry about server management or tech jargon. Today, there are many web hosting plans and they confuse the life out of most people. Let us break it down in simple terms for you. For the techies, we have a range of advanced technology solutions. 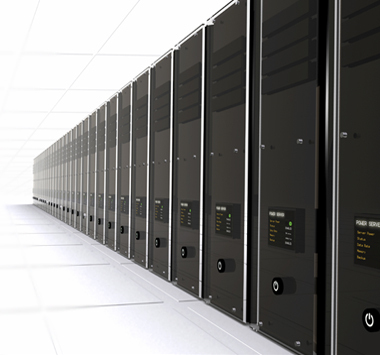 We offer high availability, firewall and customised solutions. Secure your brand identity online before someone else does. Register a domain, then add web hosting later. We're simply personal. Come, get to know us better, so you can rest assured our team have your best interests at heart. We are well-versed with the intricacies of how agencies work and the amount of pressure they face from their clients. Let's work together.